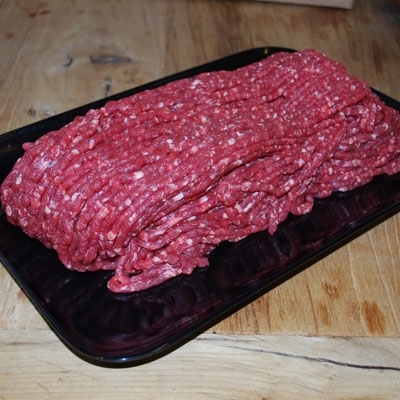 Using only the best cuts of beef to mince. Clearly trimmed to remove all extra fat or gristle. 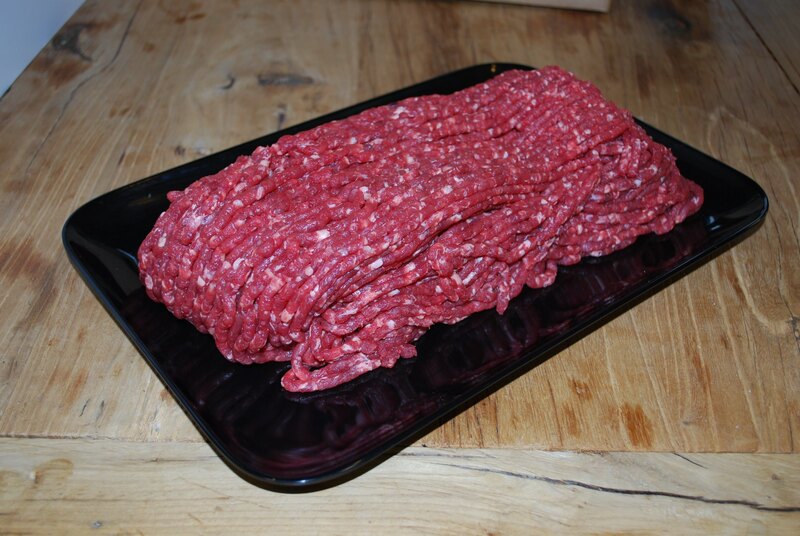 Perfect for lasagne, chilli and homemade burgers.